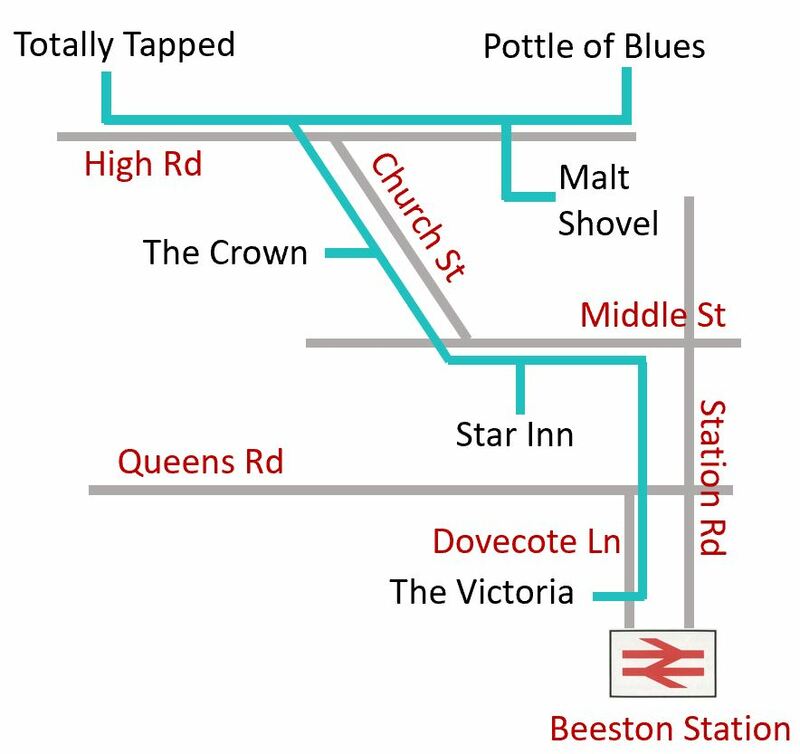 With frequent tram, rail and and bus services from the city, Beeston has established itself as a great area for a pub crawl. 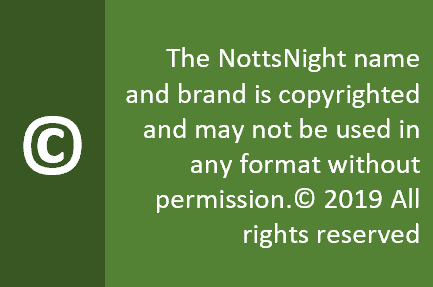 There are other bars in addition to the ones recommended by NottsNight, but this trail takes you on a varied journey from micro pubs to some of the best watering holes anywhere in the county. 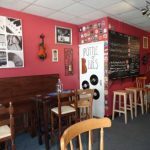 Walk from the town centre bus or tram stops along the pedestrianised High Road, ignoring the Wetherspoons and sniff out A Pottle of Blues on the small side street. You’ll usually find three good cask ales here and a selection of bottles. If it’s not the weekend check ahead for opening times. Back along High Road and you may almost miss Union Street on the left, where you’ll find The Malt Shovel. This is a great, non nonsense traditional boozer offering up to six real ales on handpulls, along with craft beer and food. 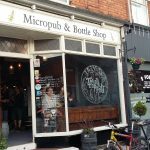 Retrace your steps and cross the busy road and tram tracks, west along High Road to our second micropub Totally Tapped. Opened in 2017, this place is remarkably smaller than the Pottle so you may be struggling for a seat. Again, retrace your steps but this time turn right after the Methodist Church and veer left across the car park of The Crown. The main bar was refurbished early 2017 but – thankfully – you’d hardly notice. Explore the cosy rooms, refill your glass and prepare yourself for a walk. 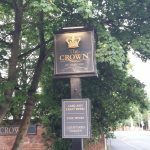 From the front entrance of the Crown, cross over by the war memorial and head down Dovecote Lane, crossing the busy main road and continuing to the end to find The Victoria. If your legs are tired or time is pressing, you can get the train from here back into Nottingham city centre. Or fill up with a hearty meal because you’re in for another fairly lengthy walk. Head onto the parallel Station Road and walk back into Beeston town centre, again crossing the busy main road. 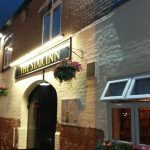 Reward yourself with a pint or two at The Star Inn, arguably the grand-daddy of Beeston pubs in terms of both choice and consistency. Public transport abounds in Beeston, with plenty of choices to get here. Both Nottingham City Transport (Orange line 36) and Trent Barton (Indigo) serve Beeston Interchange, where you’ll also find a tram stop which will take you as far as Hucknall. Indigo services run 24/7 should you end up at a friendly lock in. 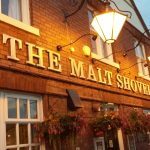 Plenty of other good pubs with real ale in Beeston, thinking of the Hop-pole, Maltshovel,White lion, Commercial,etc need to be mentioning these as well!